Click here or here. Definitely not here. An Atwood Machine is basically two masses hanging over a pulley. Did anyone do less to invent a “machine” than George Atwood? Today you’ll be using a Gizmo to explore the workings of the wonderous Atwood machine. Click here to log into Gizmos. You’ll need to use the username and password on the paper at the front of the room. You can work with a partner to complete this activity. Just a reminder for many of you in CP Physics – a partner means ONE other person, not 9 people “working” together. What’s going on with these cherries? 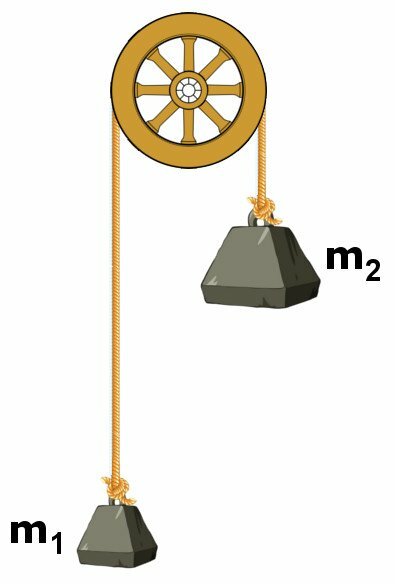 Try this Free Body Diagram Interactive. Try these wave review questions with your partner.